Did you know that there is a place to shop for a huge variety of professional hair and beauty products at a discount? That place is Beauty Plus Salon. They carry over 500 shades of nail polish, over 100 styles of hair brushes, and thousands of beauty related products! They always offer the lowest price in town and can be found at the best malls and shopping centers on the East Coast! Not near a store? Don't worry. 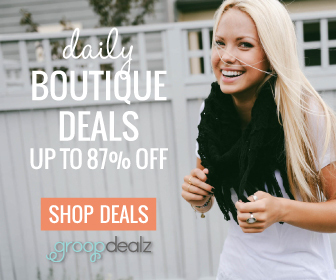 You can also shop for discounted beauty products online! 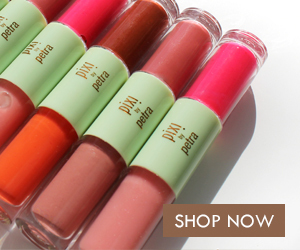 I found some of my favorite beauty brands at beautyplussalon.com! Let's start with hair. This cleansing shampoo protects and enhances the vibrancy of color-treated hair, preventing UV fading and dehydration. 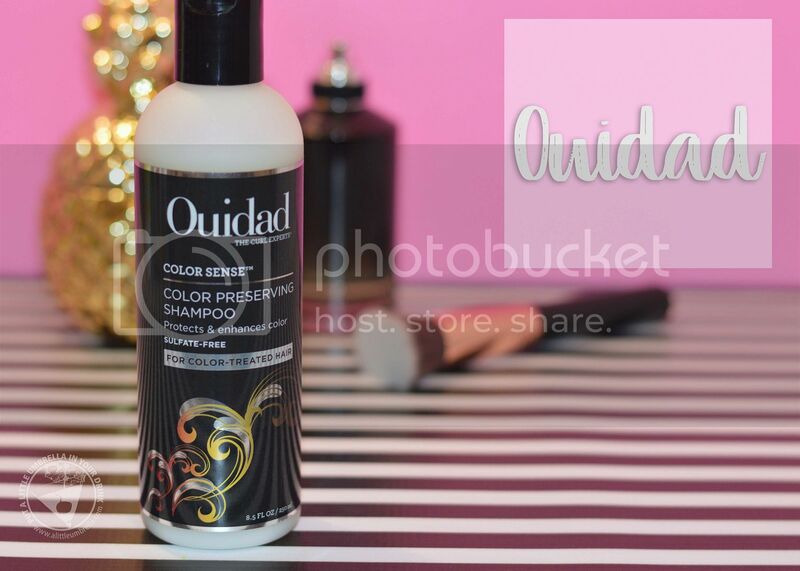 Made for curly girls, Ouidad Color Sense Color-Preserving Shampoo gently cleanses curls without stripping moisture or hair color, removing mineral deposits and build-up. It is not only gentle, but the formula helps color dyes affix to hair fibers. 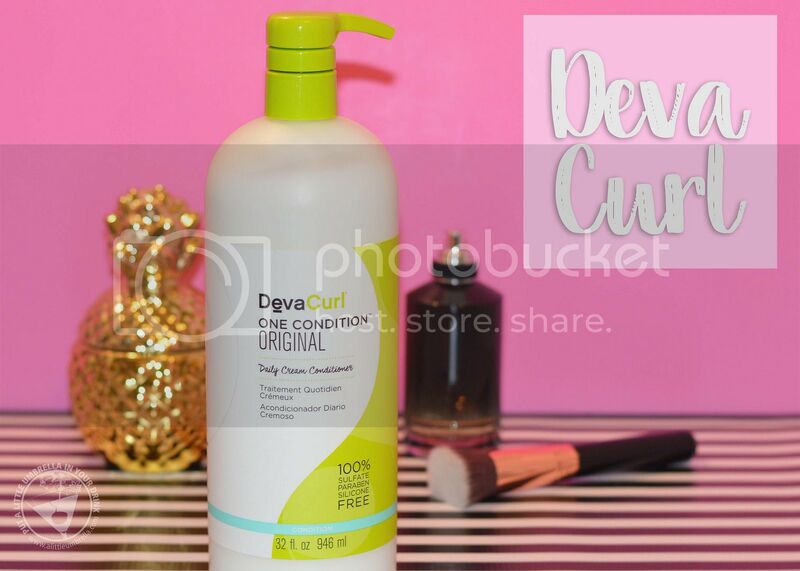 If your curly hair needs a dose of essential moisture and you want soft, frizz-free curls, you want Deva Curl One Condition Original. It works great for all curl types. This rich, creamy conditioner is made with moisturizing olive oil and nourishing botanicals to deliver softness and hydration. Just apply conditioner to wet hair and use your fingers to gently detangle, gliding through the ends to thoroughly moisturize. A true color authority and nail expert, essie nail polish aims to inspire with fashionable color and a luxury nail experience. 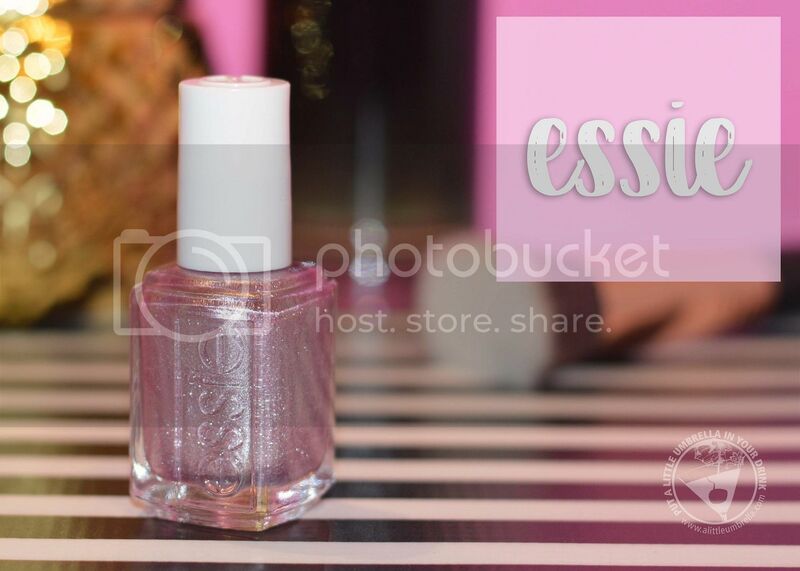 essie is a go-to nail brand for beauty lovers, professionals, industry insiders, celebrities and women of style around the world. Find fabulous shades like s’il vous play, shown above at Beauty Plus Salon! Another industry leader, OPI nail lacquer is the ultimate accessory. With a superior range of shades and the hottest special effects and textures, OPI is another go-to brand for nail fashion. From elegant classics to eye-popping brights, OPI has your color like It's A Boy, shown above. 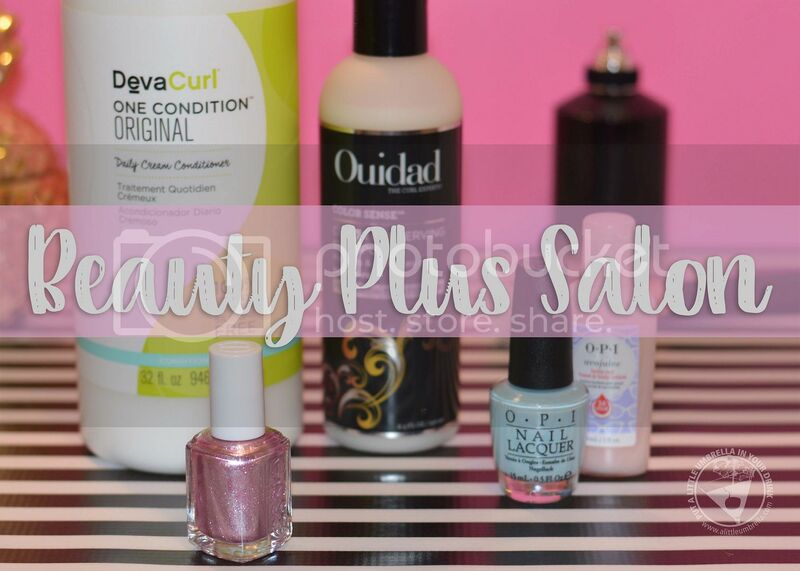 Beauty Plus Salon is the East Coast’s largest discount beauty chain and salon with great prices on thousands of quality professional hair and beauty products. 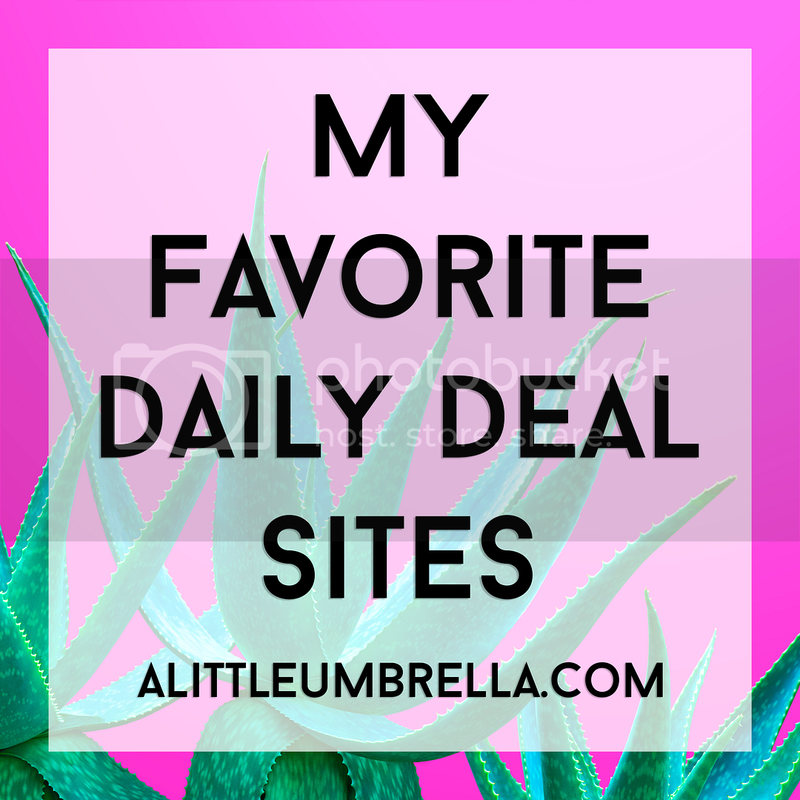 Shop online for over 250 of your favorite beauty brands like CHI, Living Proof, Paul Mitchell, and so many more! 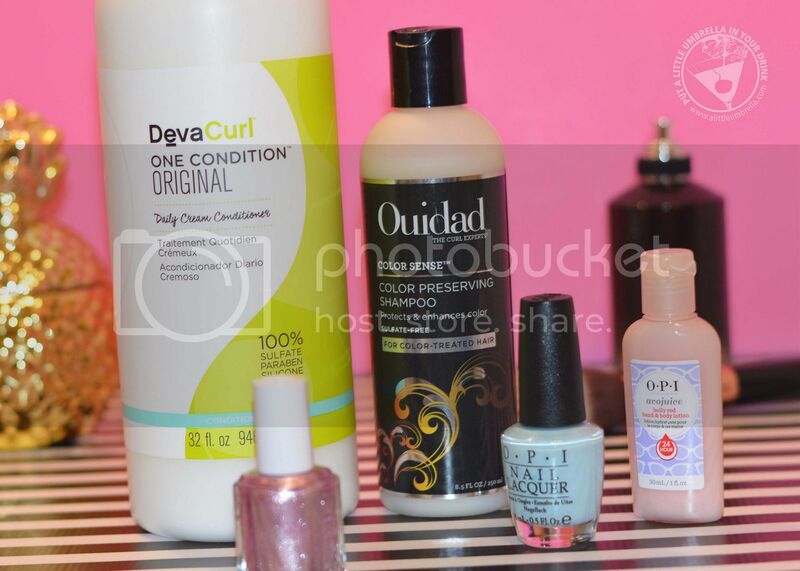 Connect :: Visit beautyplussalon.com to shop for your favorite professional hair and beauty products. You can also connect with Beauty Plus Salon on Facebook, Pinterest, and Instagram. 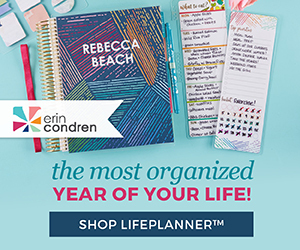 Special Offer :: Take 10% off your order by using this link and the coupon code MYVIP10!